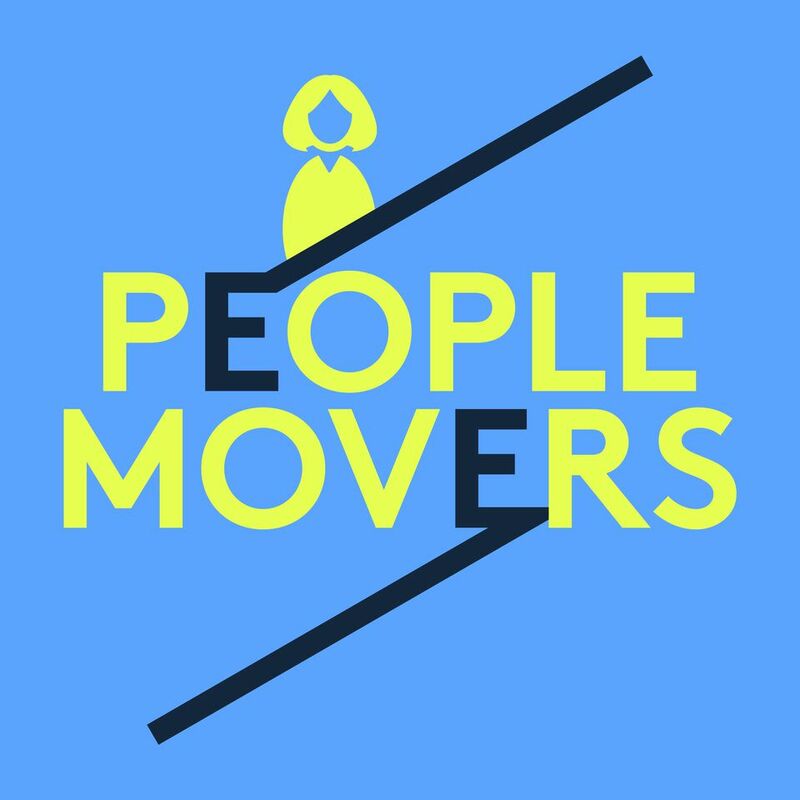 People Movers is a podcast highlighting the impact escalators have made to everyday life. The podcast is coming soon. How much time do you spend thinking about escalators? Think about it. On a daily basis – how much time do you stop and think about how much of a difference they’ve made to our lives? I’m guessing it’s probably not much. I’m here to tell you why escalators are worth paying attention to. Welcome to People Movers, a podcast series about the impact escalators have had on everyday life. I’m Lindsey Green and throughout this series I’m going to talk to you about escalators in a way you’ve hopefully never thought of them before. Subscribe now to hear the first episode as soon as it comes out. In the meantime – I encourage you to start taking more notice of the escalators around you. You might be surprised by what you discover.